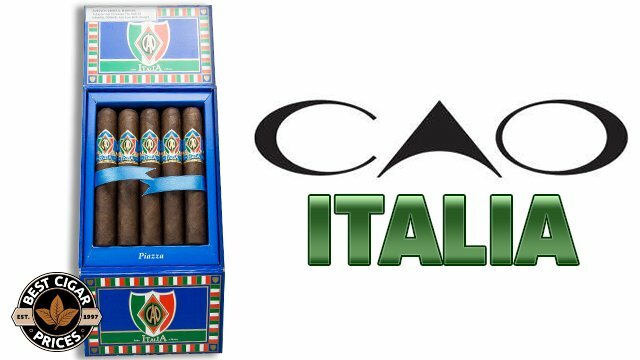 Cigars that were reviewed and given top ratings (91+) by high end cigar publications such as Cigar Aficionado, Cigar Insider, Cigar Magazine and Smoke Magazine. Rated cigars are known for their exceptional quality and value and are among some of the best stogies on the market. We display the rating right on the rated cigar page. Example : Cigar Rated 92 by Cigar Aficionado. Cigar Aficionado has always used blind taste testing of cigars, comparing the qualities of one brand against another. The cigars are then displayed on a 100 point scale. 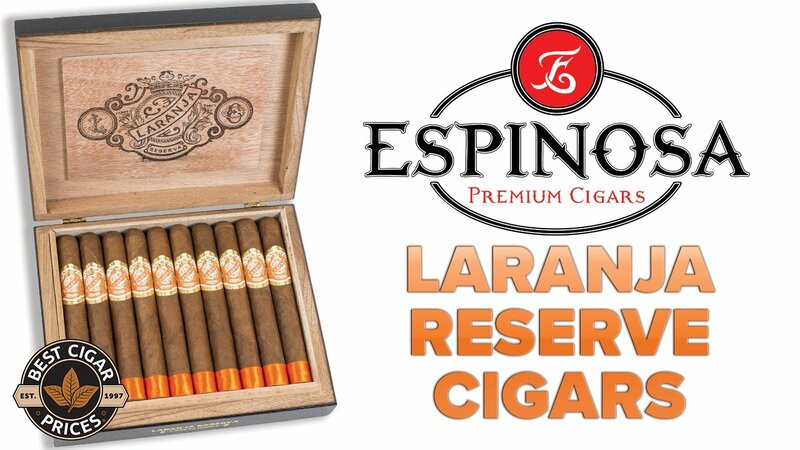 This has virtually become industry standard for rating a cigar. The higher on the scale the better. Rated cigars typically are in high demand as they are recognized by various publications as a high quality cigar. Individuals that purchase such rated cigars typically are very educated within the cigar industry as they have sought out information regarding the quality of these types of rated cigars. An Opus X Perfecxion #2 Cigars carries a 95 rating. Opus X is one of the most recognizable names in the cigar circuit and carry one of the highest rating. 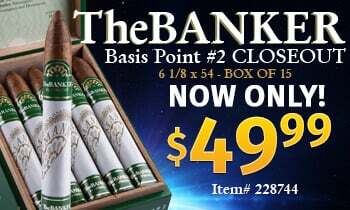 Not all Rated cigars however are in that price league. A La Reloba Seleccion Sumatra Torpedo Cigars is rated 94. Yet only carries a price tag of only $4.95 a stick. 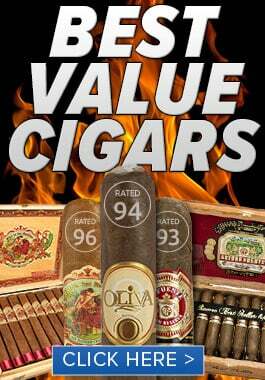 We strongly urge you to look our rated cigar inventory and test one that fits your budget. You’ll find that rated cigars are quality cigars that merit your time. 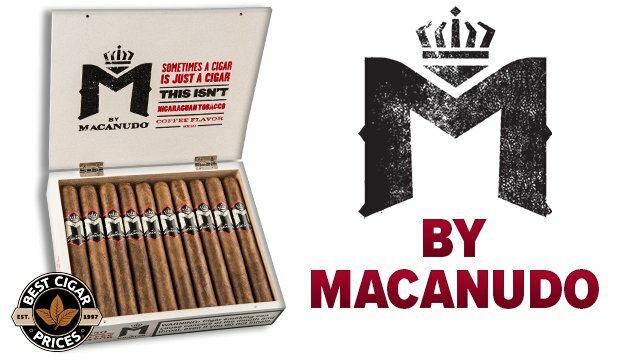 What are Cigar Seconds ?